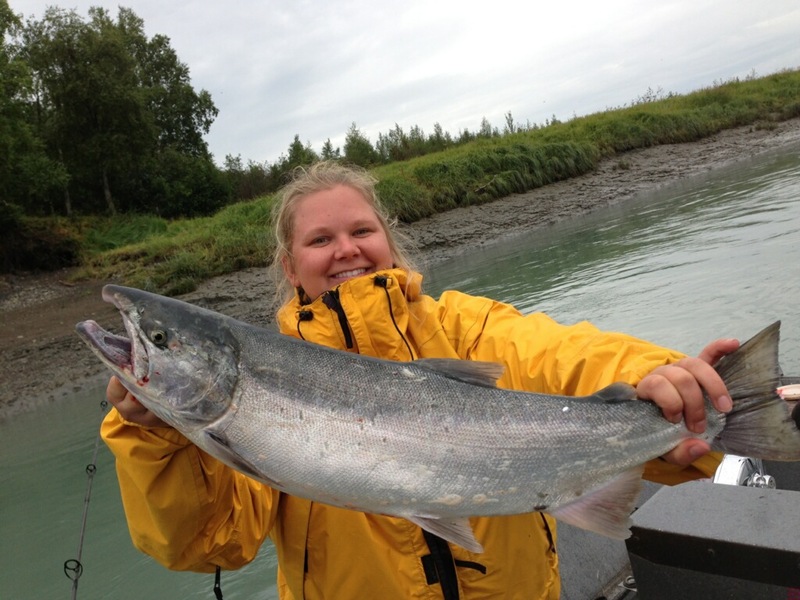 The Kenai River is home to the mighty King Salmon, Sockeye Salmon and the feisty Silver Salmon. It still holds the record for the largest salmon ever reeled in, and draws thousands of anglers from across the world each year. 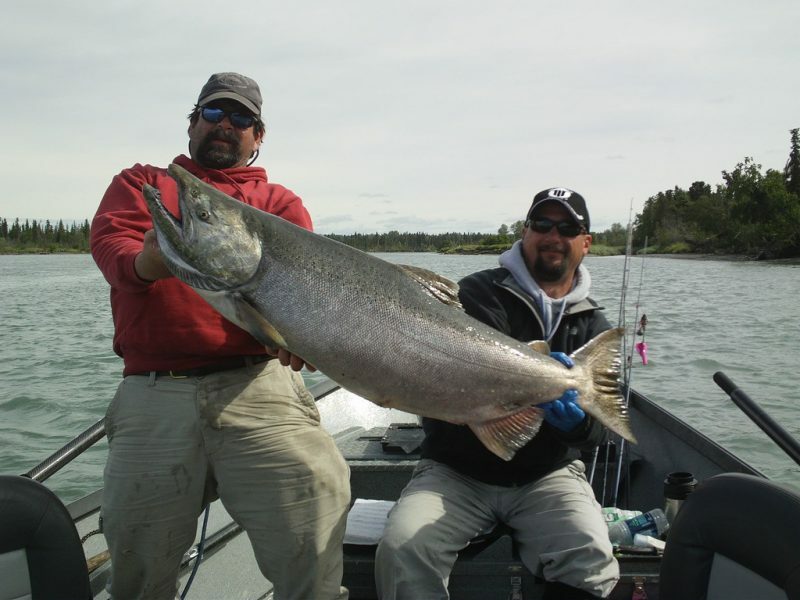 Known as the premier location for sport fishing in Alaska, the Kenai River will not disappoint. Take your shot and see if you can break the record, or simply enjoy a lazy afternoon floating the river and watching for wildlife. No matter how you decide to spend your time, the Kenai River is a “bucket list” place you’ll want to make sure you check off! 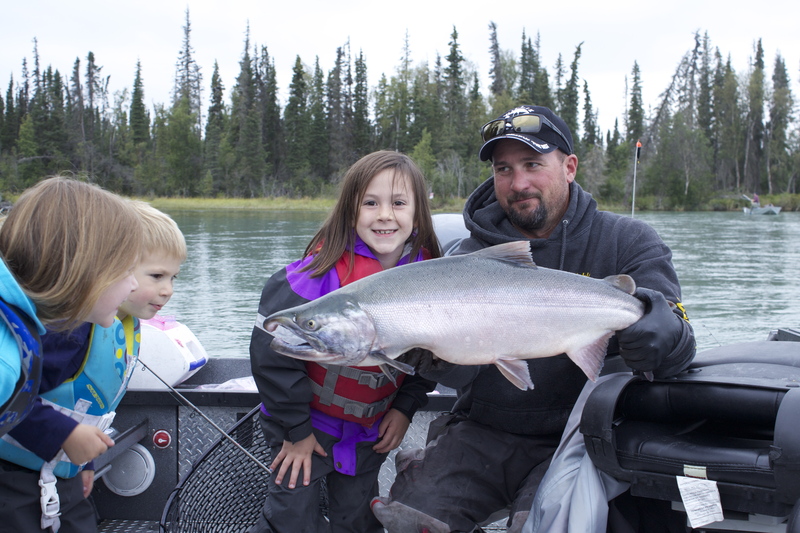 The best part about fishing the Kenai River and other world-class rivers in the area is that everyone can do it. 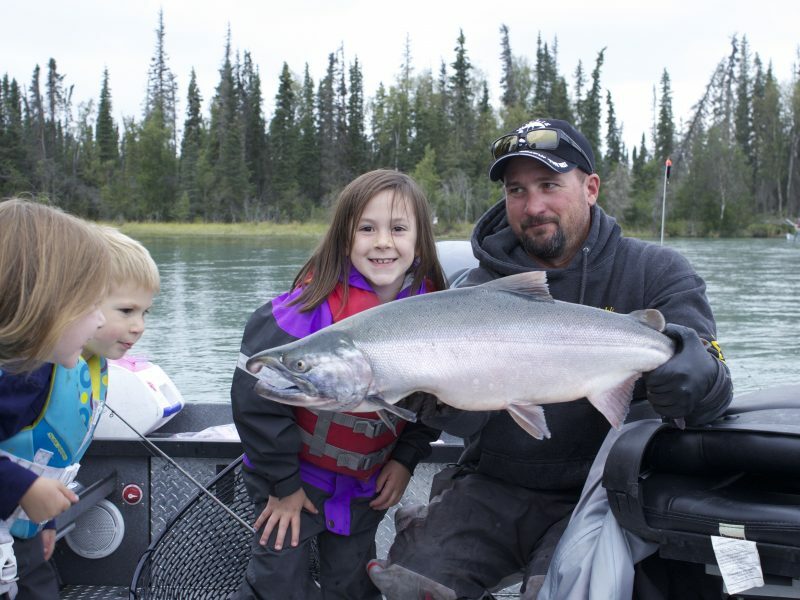 Whether you’re a beginner or an expert, the Kenai Peninsula offers a fishing adventure worth it’s weight in gold! Having lived in Alaska for over 25 years, we’ve developed friendships and partnerships with some of the best fishing and wildlife guides around. When you stay at our cabins, you’re getting comfortable accommodations and years of experience to help you plan and book your daily itinerary. 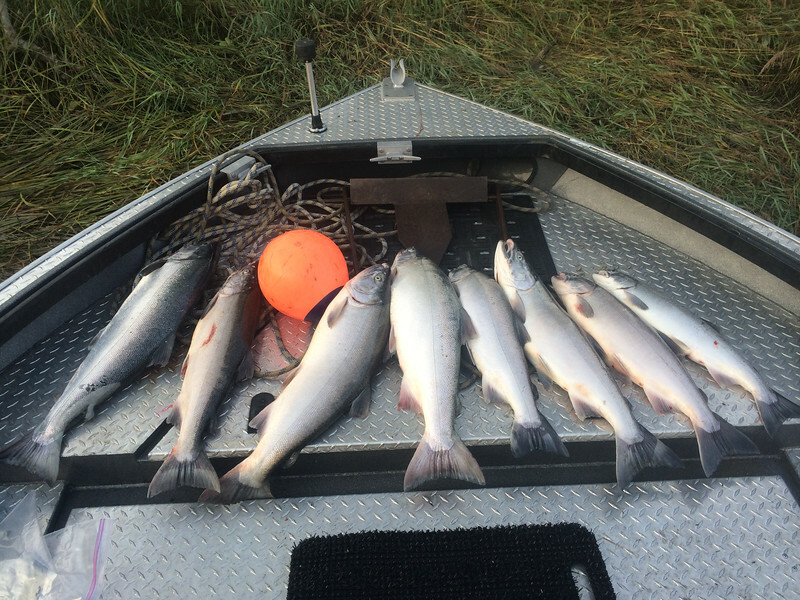 Call us today to schedule your Kenai River Fishing vacation! Check Out What You Can Catch! Located just minutes from the Kenai and Kasilof Rivers, our private, clean and comfortable cabins are perfect for your Alaska vacation. We’ll provide cozy accommodations, and help you coordinate the area’s best guides and charters during your stay. Follow us on Facebook for all the latest news and updates, and check us out on Tripadvisor for all our glowing reviews!